You don’t have to sacrifice quality for value with this South Tahoe lodging package. 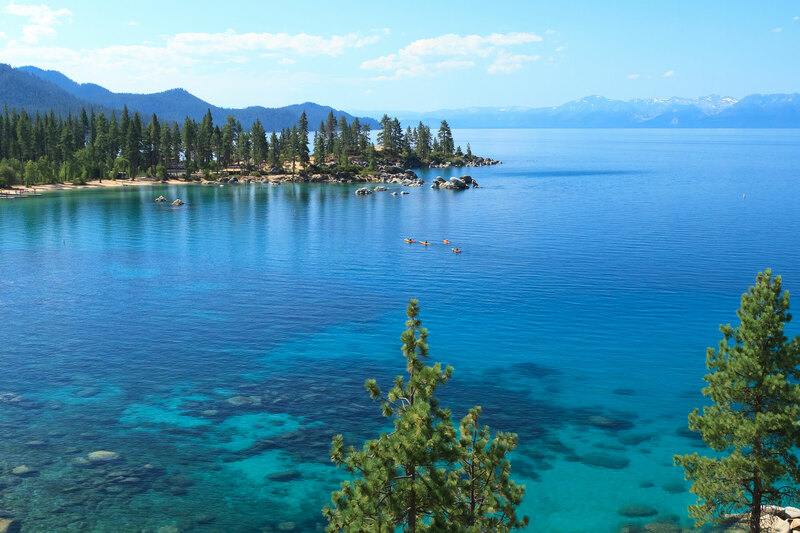 Save up to $40 every night with Lake Tahoe Resort Hotel’s Value Suites. These suites are located off the beaten path in the resort; meaning; lower floor looking out to HVAC vents, roofs, or along the driveway entrance. Value suites at our resort still provide you with all the amenities and the same comfortable two room suite at a great rate. Use promotion code VALUESUITE to secure your value suite. Please review restrictions upon booking.